We believe that the key to a successful partnership is building and cultivating relationships with our clients that are built on trust, transparency and respect. 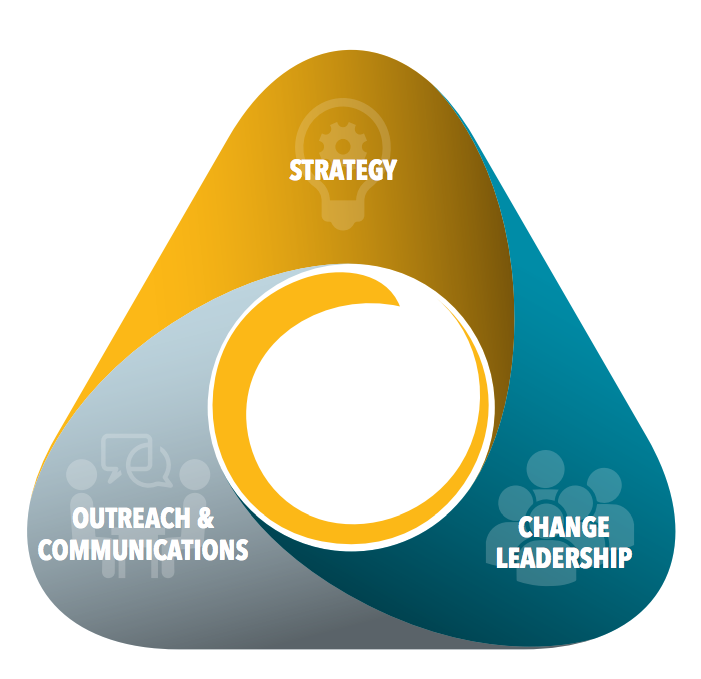 Ethos is a full-service organization with a comprehensive suite of strategic communication services and a demonstrated track record of helping our clients achieve strategic communication goals. We recognize that the foundation for success is a clear set of values, a focused mission and a defined set of strategies. We ensure these building blocks are in place as we work with our clients to identify objectives and craft a roadmap to achieve desired goals. We believe that the key to a successful partnership is building and cultivating relationships with our clients that are built on trust, transparency and respect. Our consultants are broad thinkers and excellent communicators who work with you to develop solutions that are creative, cost-effective and driven by industry best-practices. It is our mission to deliver quality, measurable results to you and your organization.